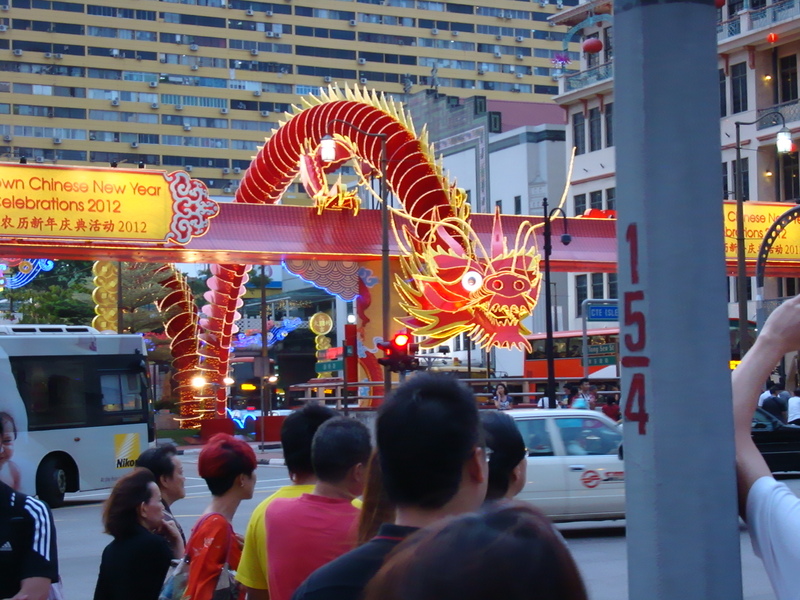 Work sent me to Singapore for a week – it was an amazing trip. Even though there was work involved, the people we met with were a pleasure to work with and the project manager and I were able to go out wandering after work. 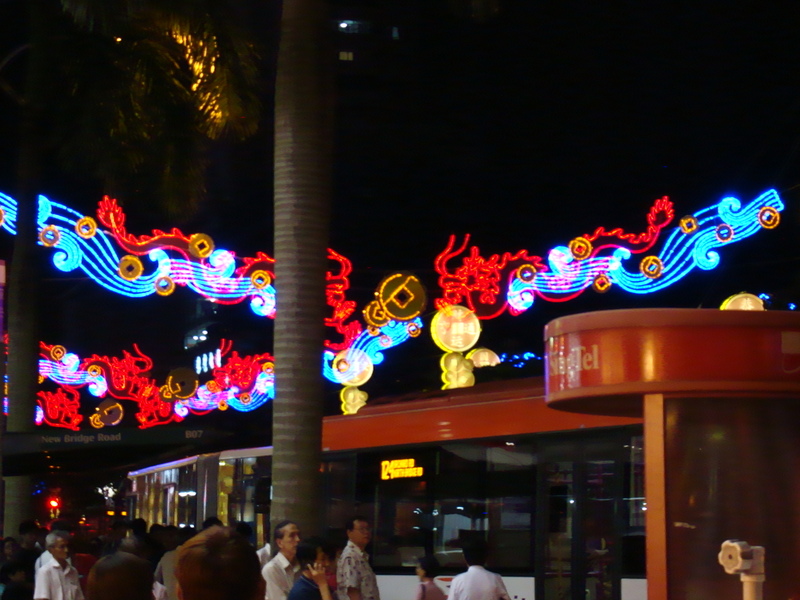 Two of the nights, I found myself in Chinatown (well, the Singapore version of it). 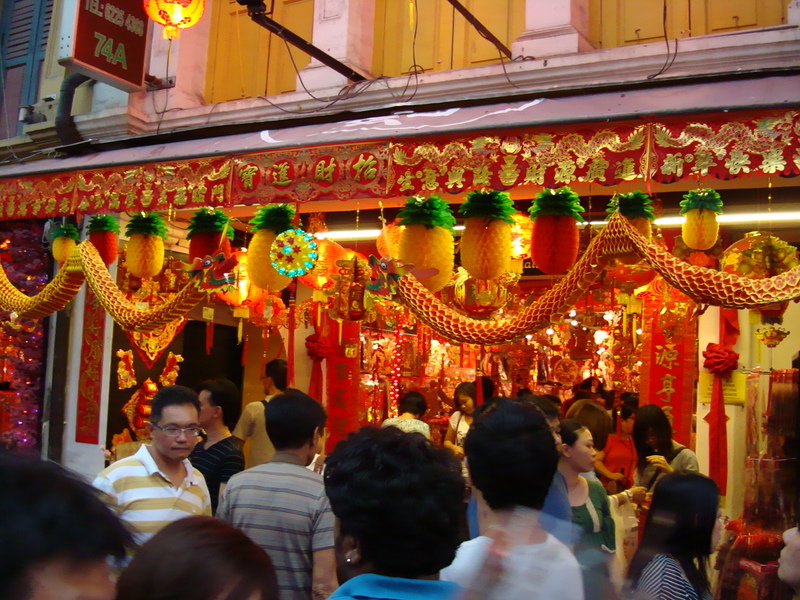 They were gearing up for the Chinese New Year and I wanted to share some photographs. Now if I could just get my sleep cycle back to normal….